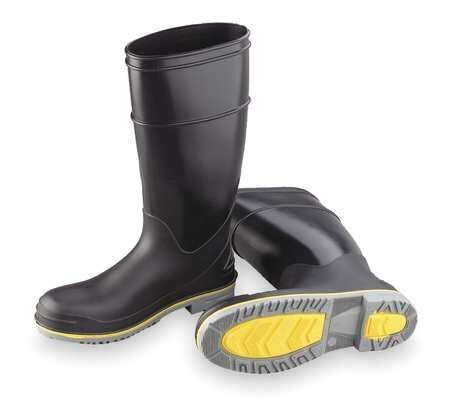 Manufacturer: Dunlop Boots Usa, Inc. Publisher: Dunlop Boots Usa, Inc. Studio: Dunlop Boots Usa, Inc.